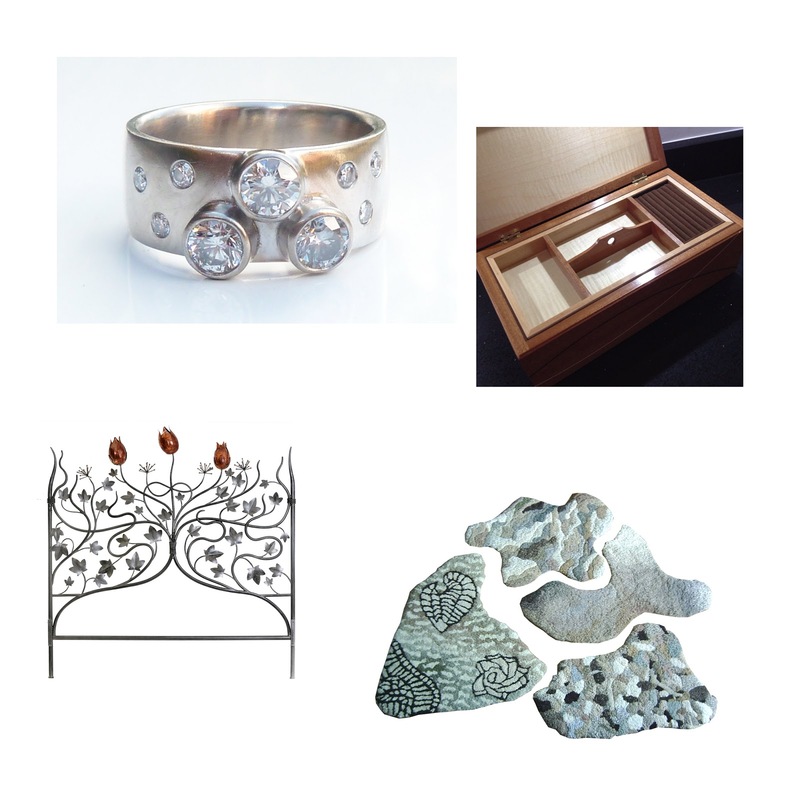 Erika Price Handcrafted Artisan Jewellery: Calling UK Designer Makers! Etsy are looking for UK makers of affordable, high quality contemporary craft to participate in the Four Corners of Craft exhibition at the London Design Festival later this year. The exhibition is being held in partnership with Tent London and the London Design Festival, as part of a maker development and exhibition initiative supported by creative organisations throughout the UK. It will run from 24th to 27th September 2015. 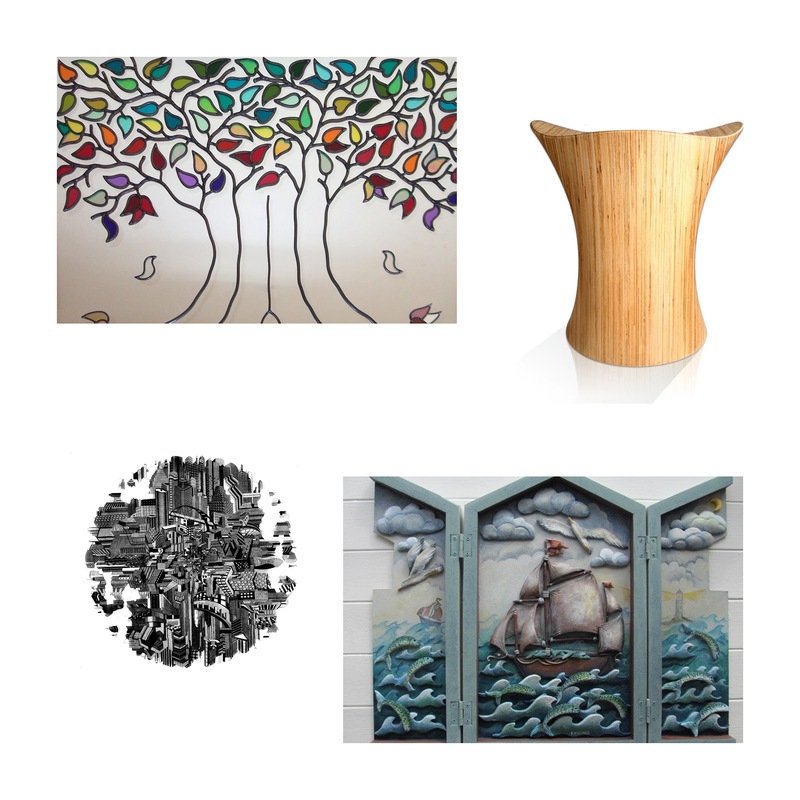 Major partners in the exhibition include The Crafts Council, Contemporary Applied Arts, Design Trust, Craft Scotland, Creative Scotland, Craft NI, Arts Council of Northern Ireland and Helfa Gelf. Other supporting organisations include Arts Council of Wales, Ruthin Craft Centre, and The Makers' Guild in Wales. Selling opportunity: Selected pieces will be included in the exhibition at Tent London during London Design Festival. Etsy will curate and manage the exhibition. Promotional opportunity: Etsy will lead a marketing campaign to promote the exhibition and associated makers, supported by the partner organisations involved. Professional development: Accessible training from the Design Trust and signposting to local support services in the run up to the exhibition. I've chosen to illustrate this article with a selection of beautiful items designed and handcrafted across the UK - but I'd like to say good luck to everyone who applies!